According to FBI statistics, bicycle thefts are on the rise, with over 1.5 million bicycles being stolen every year. 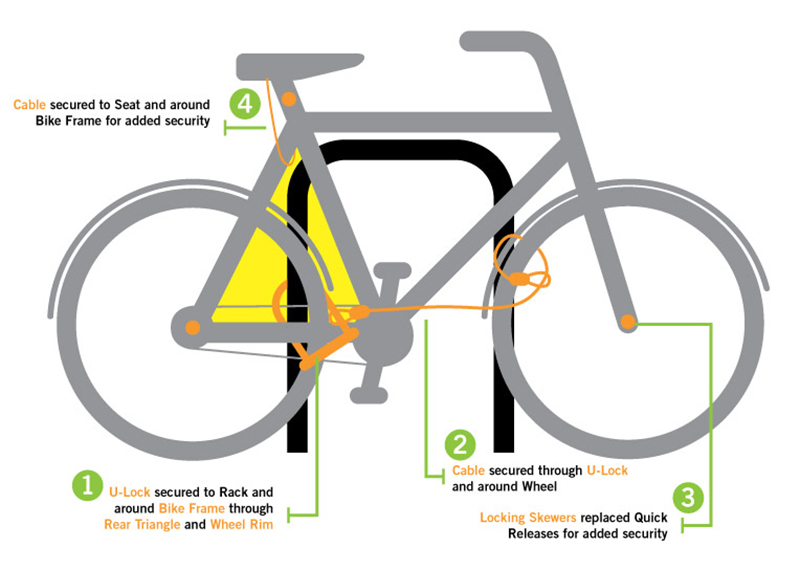 Bicycle theft is one of the biggest issues on college campuses; over half of the property crimes reported to the University of California involve the theft of a bicycle. Studies show that nearly 48% of stolen bikes are recovered by police, but only 5% are returned to their owners. To increase the chances your bike will be returned to you if it is lost or stolen, it is essential that you document and register your bike. You should update your records if you change the appearance of or add new parts to your bike. Once you have accomplished this, register your bike with a national registry program like Project 529 (https://project529.com/garage/). If your bike is on campus, you should register it with the Macalester College Security department. 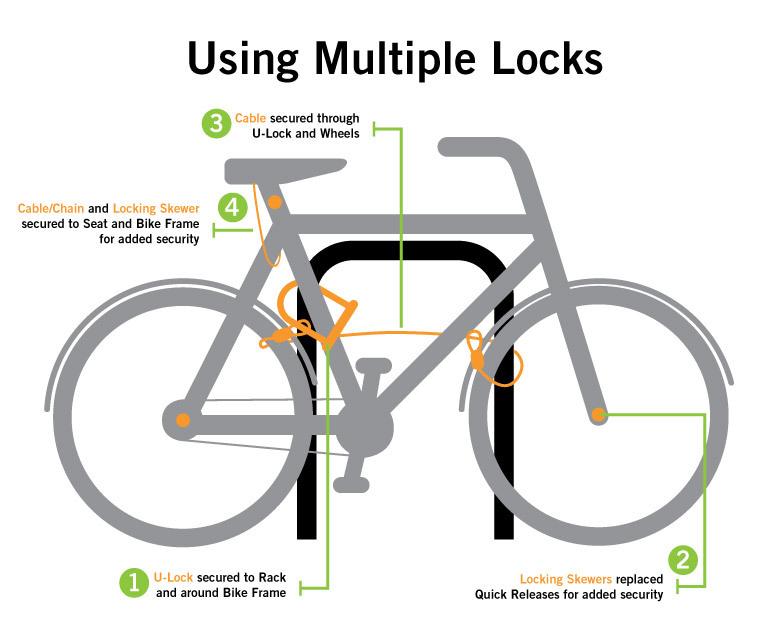 Using a high quality lock and properly securing your bike will make it more difficult to steal. 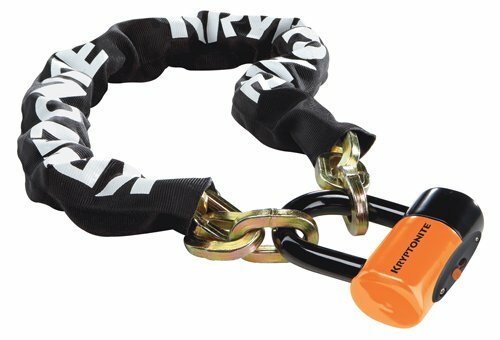 This may be enough to cause a thief to move to a less secure, easier-to-steal bike. You should also lock your bike whenever you leave your bike unattended, even if it is just a moment, including in your garage, yard or house. 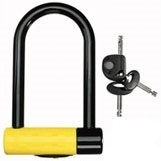 U-lock-select the smallest lock possible to prevent it from being forced open. Use only designated bike racks. If one is not available, make sure you lock your bike to a metal structure securely fastened to concrete. Before locking your bike to any structure, consult your city ordinances or campus bike policies in the Macalester College MOTOR VEHICLE & BICYCLE PARKING REGULATIONS. 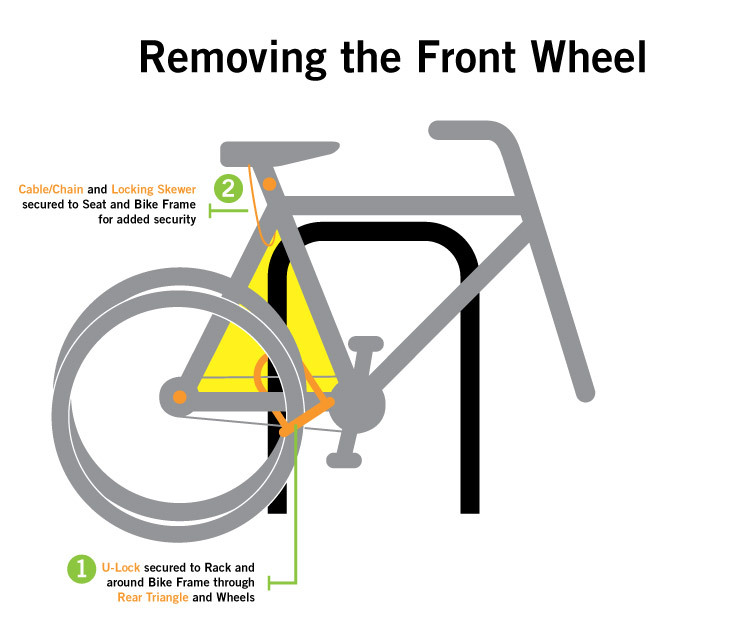 Select a well-lit area and make sure all removable parts of your bike are secure and the lock is put through the frame.